Even though it’s been on the market for over a year, the Nintendo Wii U has come under fire for its small gaming catalog and lack of killer IPs. The company made some leeway during its E3 2013 keynote, announcing a number of new exclusives and third-party offerings that would become available heading into Q4 of this year. And even though its library might be lighter than the PS3 and Xbox 360 at the moment, there are still a handful of titles worth checking out for all ages. 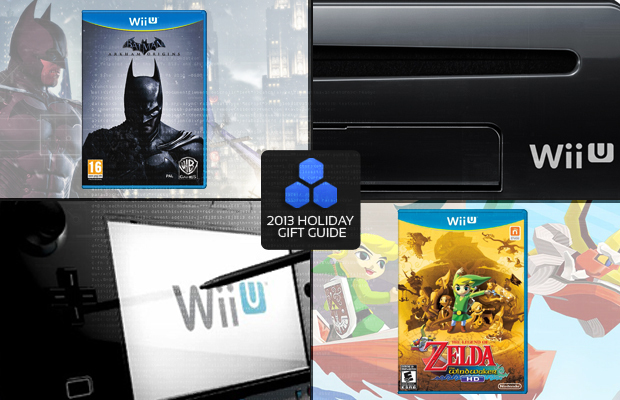 From first-person shooters to multiplayer party games, here is a look at the 10 Best Wii U Games.